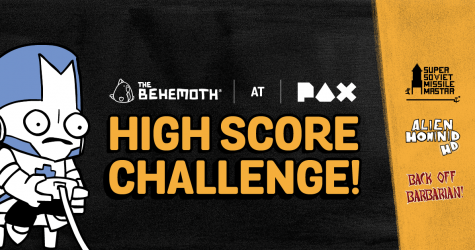 This year we’ll be busting out a daily High Score Challenge at our PAX West booth from 10AM-4PM PST! Win stuff! Beat your friends! Make new enemies! Go home with all the loot! 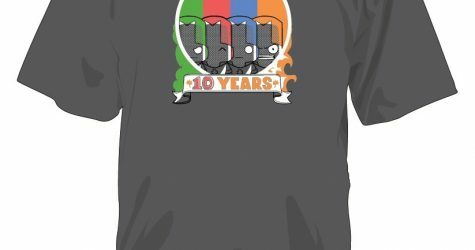 Everything new at this year’s PAX West Giftshop! You can come visit our Gift Shop at PAX West (Booth 1501) for the full list of items we’ll have this year at the booth, but for now, here are some cool things coming to PAX West for the first time ever. Visit us at PAX West 2018! Ask your mom, bring your friends- we’ll bring the games! Your friends will love them. Your mom will love them, too! And don’t worry about us, we’ll be happy just to see you.